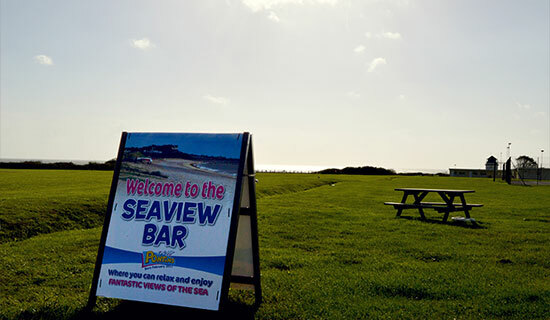 Pakefield is situated near Lowestoft in the stunning County of Suffolk with the Norfolk Broads close by. 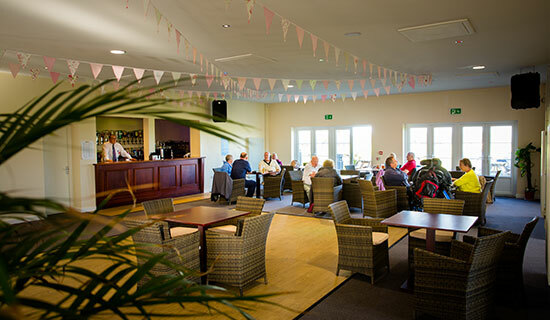 It is set in a picturesque seaside spot with beautiful gardens and has some of the most beautiful and relaxing views around. 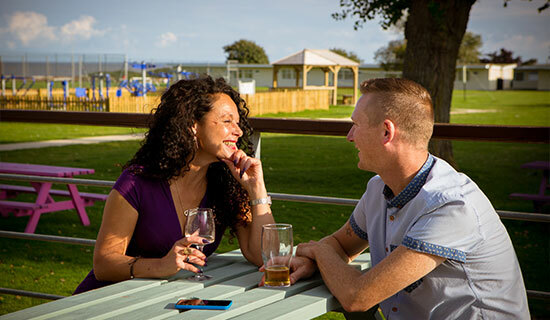 For family holidays in Suffolk with Pontins Pakefield Holiday Park you will always be assured of spectacular scenery, wildlife watching opportunities and a gentle pace of life! Not all activities &entertainment are available on all breaks. Many activities are free; there is a small charge for some activities. 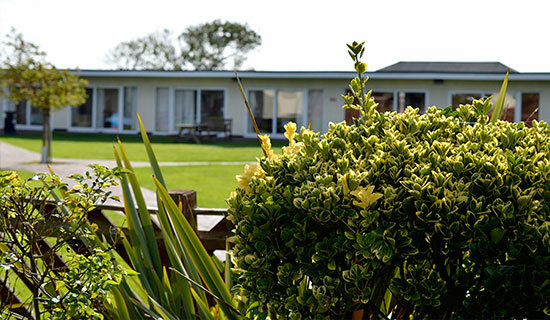 If you book a &apos;Sun Holiday at Pakefield you'll be allocated a classic room with a double &bunk bed. Pakefields rooms have a private bathroom and petite kitchenette including: microwave, toaster, kettle, small sink and some utensils. Sun Holiday bookings will be allocated a classic 1 bedroom based on 4 sharing. 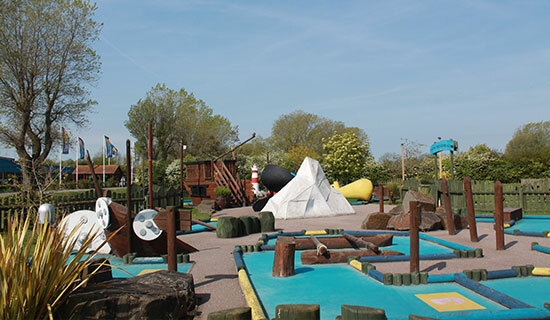 Pleasurewood Hills Leisure Park is located in Lowestoft, Suffolk. 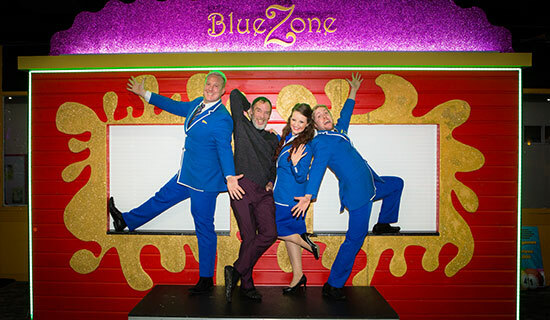 Pleasurewood Hills is a theme Park perfect for a family day out with thrill rides, family rides and Entertainment for both children and adults. From adrenalin-fuelled white-knuckle thrill rides and coasters like Enigma, Wizzy Dizzy and Thunder Struck to white-water family favourites that are guaranteed to &apos;cool you off including Timber Falls and the Wave Breaker. Voted the top family tourist attraction in Norfolk, Dinosaur Adventure allows you to come face to face with life size Dinosaurs! The Jurassic period comes to life in this prehistoric Park, mixing education and excitement together, both adults and children alike are sure to get something out of this remarkable experience. 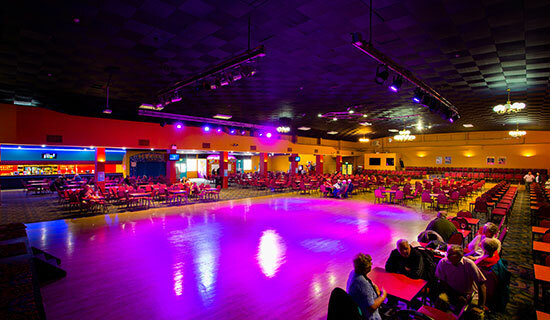 Situated at the south of Lowestofts award winning beaches, The South Pier is an all encompassing family entertainment complex, with all the latest gaming machines, video games, bowling, bar, restaurant, gift shop and food outlets. 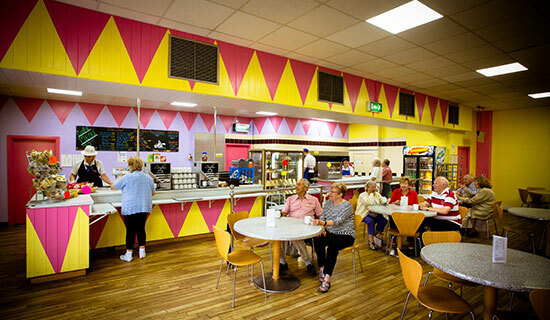 With fun for all the family, with our family entertainment area, adult gaming area, ten pin bowling, Ices &Nices Gift Shop, The Galley Restaurant, Fish &Chips to Take Away, Seafood, and Ice Cream Parlour.